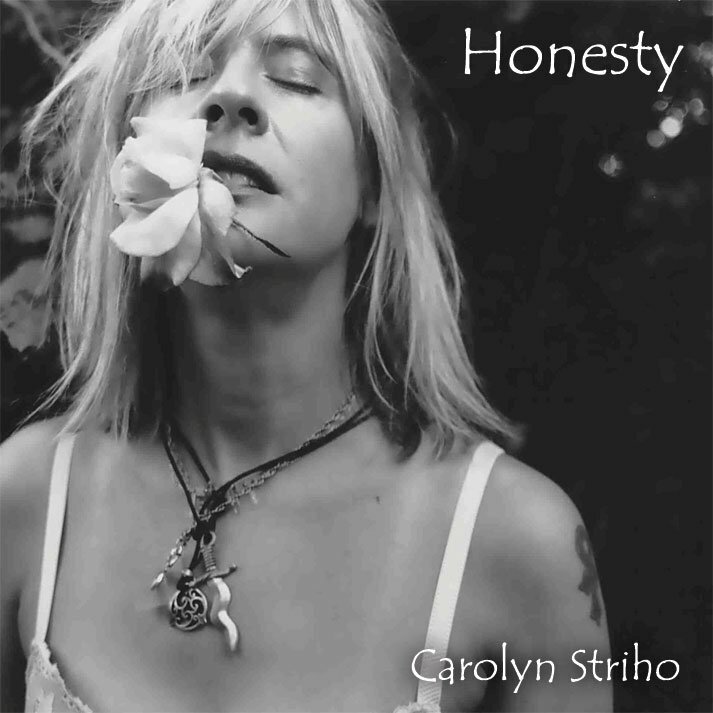 After another excellent year of nominations for Detroit Music Awards, Carolyn and her band walked away with Outstanding Acoustic/Folk Artist or Group this year. The 20th Annual Detroit Music Awards were held on April 15, 2011 at the Fillmore in Detroit. For a complete list of nominees and winners this year and years’ past, see the Detroit Music Awards website.